Apollo White Dental is a dental hospital in Hyderabad located in Shaikpet. It is a center for excellence in dental and maxillofacial care and provides numerous dental services including surgical procedures. With nearby areas like Employees colony, Vinobha Nagar, Dollar Hills, Vinayak Nagar colony, and Puppalguda, Apollo White Dental is accessible to many areas. It serves thousands of people every year. Our dental hospitals in Hyderabad have experienced oral surgeons, periodontists, endodontists, and orthodontists who provide advanced dental treatments in oral maxillofacial surgery, cosmetic dentistry, dental implants, endodontics, periodontics, and orthodontics. 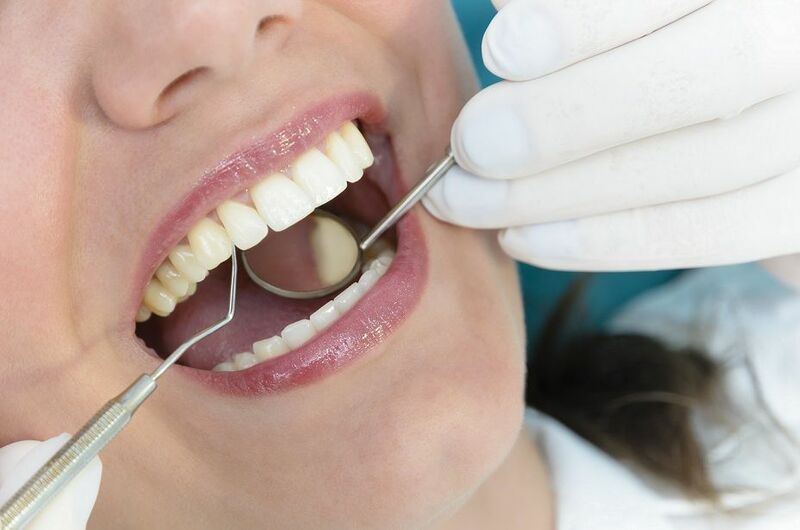 The burden of dental diseases is quite high, and still dental care is neglected by many. Many dental problems like cavities, dental decay, gum diseases, and periodontal diseases are very high in India. In most cases, these remain untreated due to lack of awareness and neglect. 7 out of 10 children in India have untreated dental cavities. 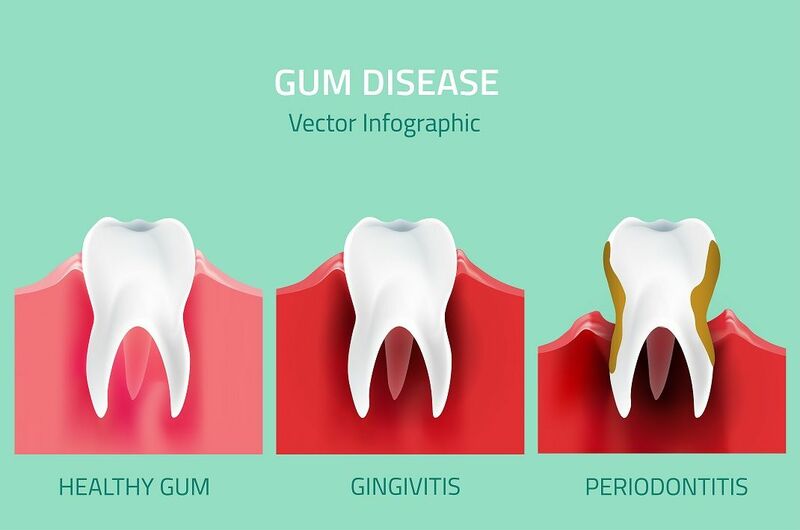 In people between 35 -44 yrs., the prevalence of periodontitis is very high. That is why Apollo White Dental came into being in order to cater to various dental problems and to provide preventive care. We believe in providing high-end dental care at affordable prices. We also believe in implementing the latest technologies and advanced dental equipment for precision in diagnosis and accuracy in results. With the use of laser dentistry and microscopic dentistry, we have improved the outcomes in dental procedures making us one of the best dental hospitals in Hyderabad. 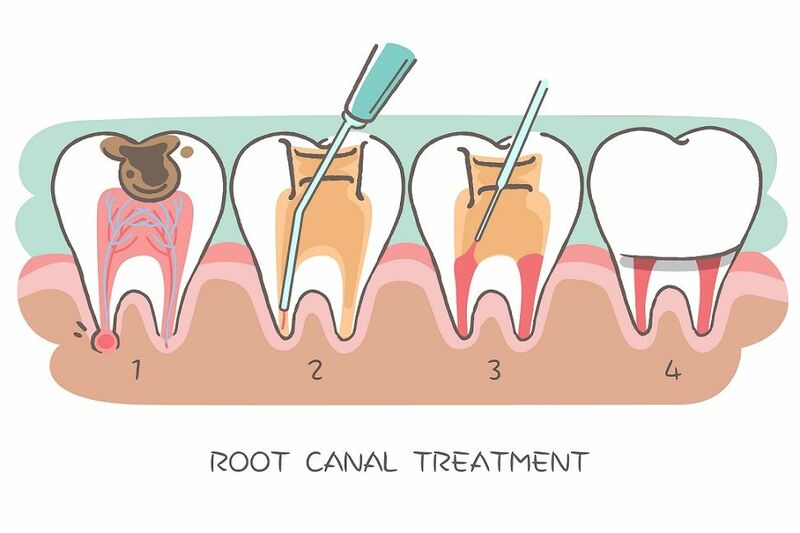 Microscopic dentistry allows our dental specialists to perform root canal therapy, and gum therapies under magnification and with high precision. Laser dentistry helps our dental doctors to perform many complicated procedures with little or no pain to the patient. Moreover, laser dentistry does not involve painful and noisy drilling techniques. It is precise, hassle-free, quick, and reduces risk of infection and blood loss. We also use the latest in diagnostic tools. Digital orthopantogram, digital radiovisiography, and cone beam CT help us pinpoint the area of dental disease, reduce radiation as against conventional x-rays, and provides high quality images. For painless, accurate and hassle-free dental care, visit Apollo White Dental Shaikpet branch today. Book your appointment now!